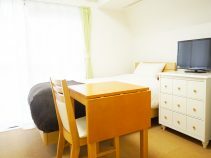 Benefit of Tokyo Reasonable Stay! 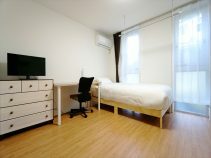 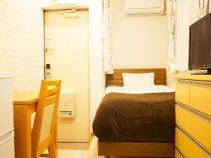 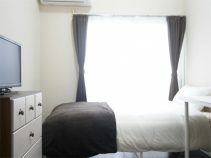 Please let Reasonable Stay Tokyo assist you finding the ideal accommodation!Our goal is to provide you comfortable living environment under your budget in simple steps. 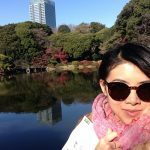 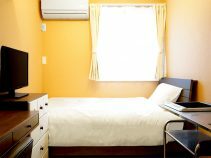 There are many options when it comes to finding accommodations in Tokyo. 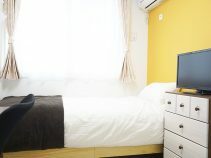 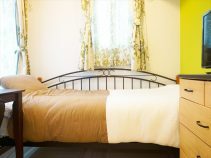 Such as hotel, hostel, serviced apartment, general apartments, and guest houses. 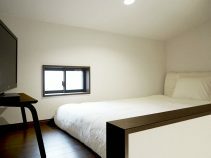 Our properties and service offers various benefits that differentiates us from any of those alternatives. 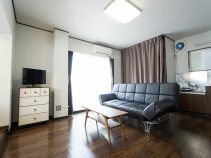 Planning, development, and operation of monthly condominiums. 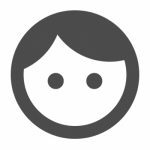 Please be sure to enter all the mandatory items.